I have my own six year old event horse in his first year competing eventing and elementary level dressage. 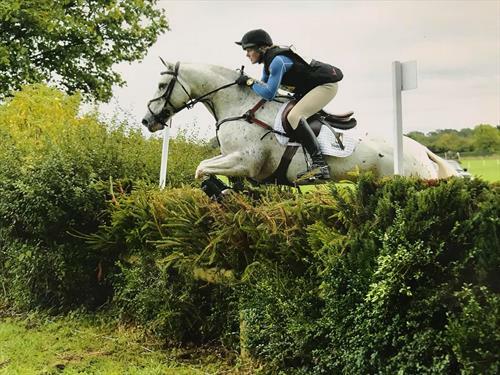 Exercise and schooling for dressage, showjumping and cross country. Lunging for training and rehabilitation. 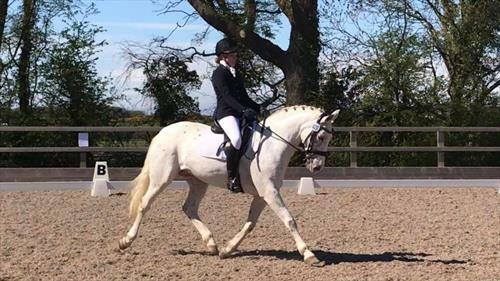 Competed up to British Dressage Medium Level with consistent scores and placings. 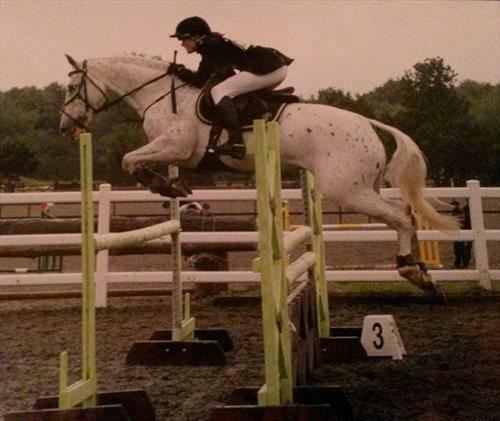 Showjumped to 115cm routinely placed in top 3. 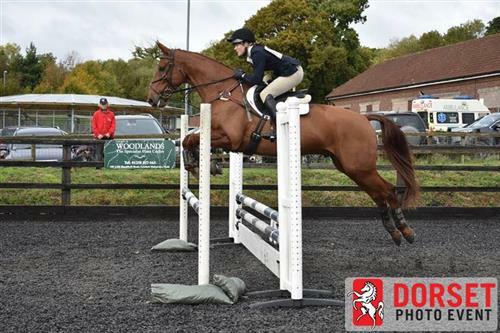 Evented up to Intermediate Novice. 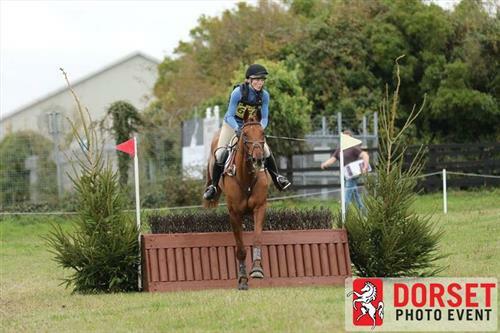 Team Rimmer Eventing 1/1/2013-9/1/2018 Mobile: 0044 7989 398096 I bought my first event horse through Team Rimmer Eventing and have spent every summer working and training with them. 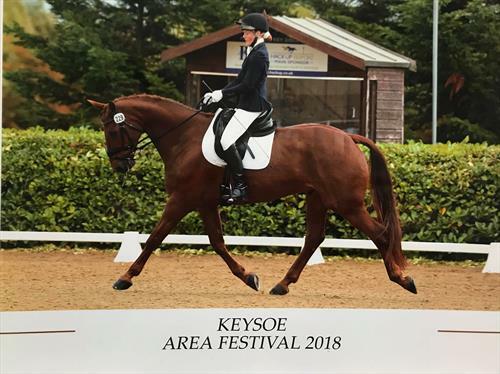 Ivan Kelly Dressage 1/1/2017-4/1/2019 www.ivankellydressage.com Apprenticed with dressage trainer Ivan Kelly this year.